People who bust out the pumpkins this time of year seem to get more and more creative every year. But, after seeing this video, I don’t care how detailed or elaborate your pumpkin carving is. Unless it also dispenses beer, your pumpkin is inferior. 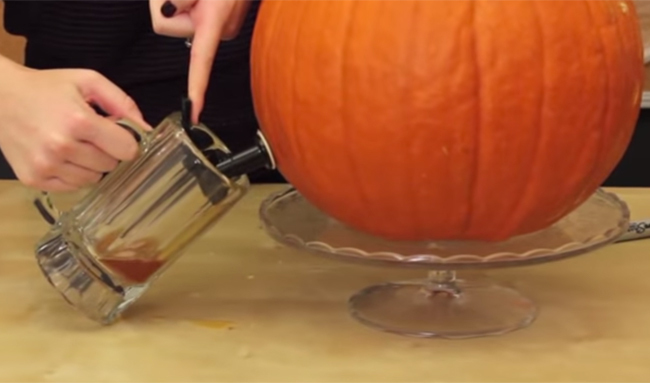 Seriously though, check out this video to see how you can turn a pumpkin into a beer keg.